Sneaky Pete will land on Amazon later this week, and Bryan Cranston spoke about the new series which he helped create at the TCA’s. 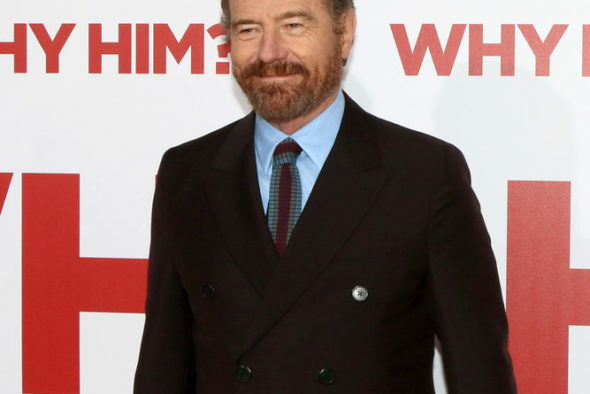 Fans should not expect to see him be like Walter White on the new series. He starred on Breaking Bad in that role for its entire run. Sneaky Pete will premiere on Friday on Amazon. Do you plan to check it out? Tell us what you think. More about: Amazon TV shows: canceled or renewed?, AMC TV shows: canceled or renewed?, Breaking Bad, Breaking Bad: canceled or renewed?, Sneaky Pete, Sneaky Pete: canceled or renewed? Love, love, love this show! Writing and performances spectacular! Please, Amazon, let’s get on to season 2!